Sadly, people living in abusive situations face a shocking reality of life. And these people are people just like you and me. This is Deborah Thomson's story. How she came to be in an abusive situation and how she regained her strength and self-confidence to leave the abusive situation. Abuse may be threefold. Firstly, there is the direct abuse by the perpetrator. Secondly, on another level, the suffering can be intensified when there is no remorse by the abuser. Thirdly, an often ignored area, is the judgment of others. When friends, family or the general public find out about the abuse and judge the sufferer for either staying with the abuser or leaving. 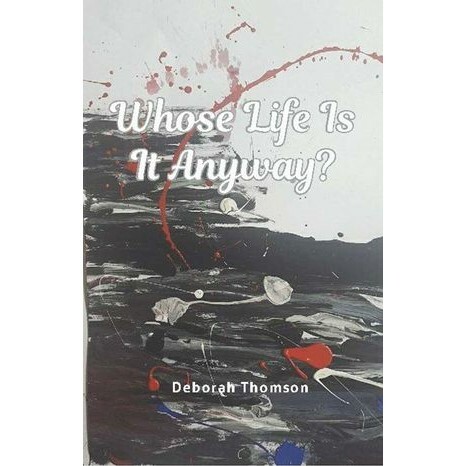 Thomson explains how someone can find themself in an abusive situation and then how, with compassion and support from others, they can regain their dignity and life. This is compelling reading for everyone to understand how vulnerable we all are and the signs to watch for.